Supported by social as well as historic districts, Paya Lebar Quarter sits at the heart of Singapore's Urban Redevelopment Authority's masterplan to create a dynamic industrial business centre in between the CBD and Changi Airport to ensure the city's sustainable future development. 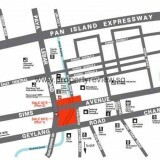 Paya Lebar Quarter has been developed with them in mind. A vibrant functioning eco-system where the best ideas develop, teams join and ability can grow. Lendlease's vision of creating the most effective areas-- places that satisfy the varied, individual and nuanced demands of the people who live and work there-- is attained by curating an enduring link between individuals as well as locations. 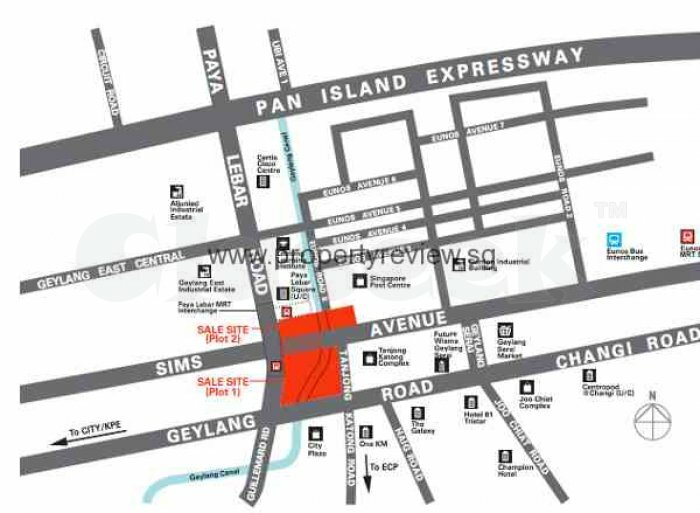 Visit https://www.propertyreview.sg/paya-lebar-quarter-icon-for-paya-lebar-commercial-hub/ Official Website for more information.